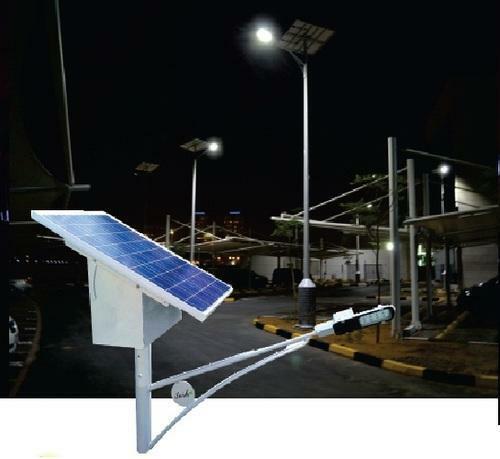 Manufacturer of a wide range of products which include led solar street light and solar home ups system. 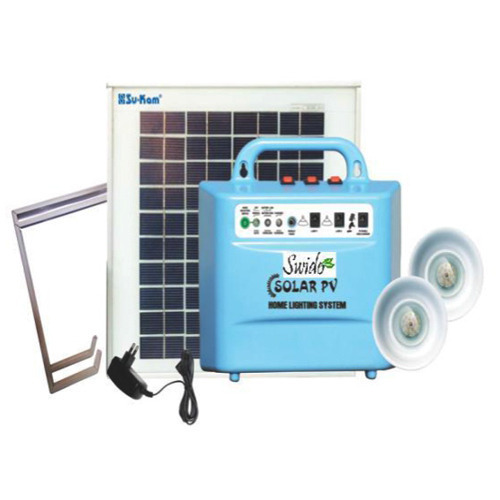 We are leading manufacturer of Solar Home UPS System. Looking for “Solar Home UPS System”?